Spotify is a digital music streaming, podcast and video service launched by Swedish startup Spotify AB. It works with record labels and media companies to receive licenses for tracks and albums, and the registered users have instant access to millions of songs available on the player. You can create your own playlists, play any song on demand, listen to radio stations, and share music with friends. Besides, this app offers both free and premium membership options. If you are running a free, ad-supported version of Spotify, you may be upset by the audio ads when they interrupt your immersion in music. Contrarily, the paid Premium version removes advertisements, improves audio quality and allows users to download music for offline listening. Though Spotify enjoys a popularity among users, some of them may consider uninstalling it for personal reasons. It should be noticed that, if you just drag this app to the Thrash and think that is all, then you’re wrong. Chances are that its preference files, application support files and cache folders still remain on your hard disk. To maximize your Mac performance, cleaning out all its remnants is highly necessary. 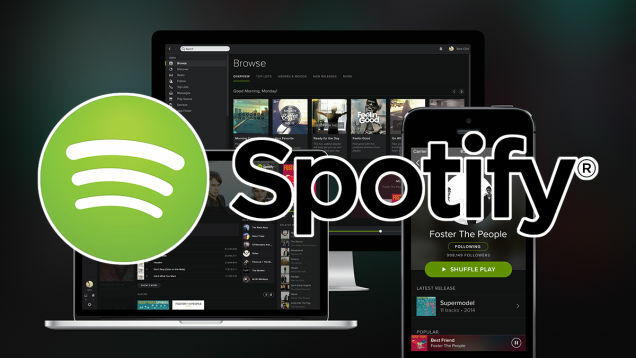 Continue reading this tutorial to learn how to uninstall Spotify without leaving traces.